Connected to the grid in December 2014, this 90 MW ground-mounted system is located in the PV park of Toksun, Xinjiang Province. 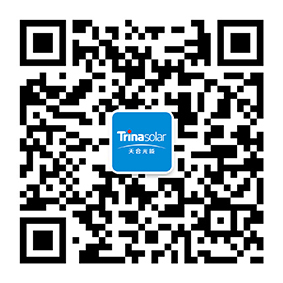 It is powered by over 300,000 Trina Solar multicrystalline modules and covers an area of 2.36 km2. The project is the first established and the largest project with one-time applied capacity power station in Toksun.